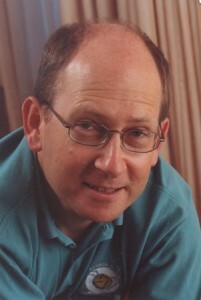 Stephen Baxter is a British science fiction writer, perhaps best known for his “Xeelee” future-history sequence of novels and short stories. He is the author of more than forty books and over a hundred short stories. His most recent books are Iron Winter, the final novel in the “Northland” trilogy, Doctor Who: The Wheel of Ice, The Long Earth, the first of a sequence of novels co-written with Terry Pratchett, and new short story collection, Last and First Contacts.